Thank you for hip hoppin' on over to my site! EDF Interactive Dance programs are curriculum based dance sessions for Primary and Middle / Secondary Schools. 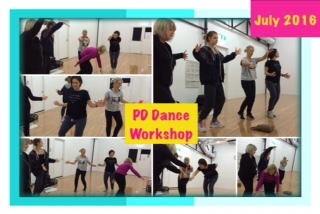 One- Day PD workshops for Primary, Middle / Secondary Teachers. 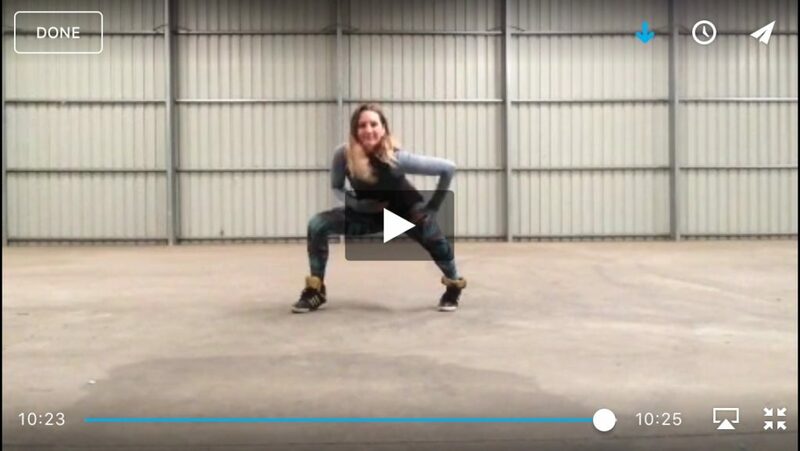 Online Tools and Resources for teaching school students Dance including Choreography videos, lesson activities + more. Essential Dance and Fitness provide leading dance teaching tools and resources for School Teachers in dance. Essential Dance and Fitness specialise in teaching using fundamental movement skills to perform dances that develop physical fitness and motor skills in a fun, interactive and engaging way. Create positive mindsets towards dance as a physical activity and art form using a positive coaching framework. Motivate and inspire students to create and perform dances using a games based and student centred approach that incorporates both individual and group challenges.